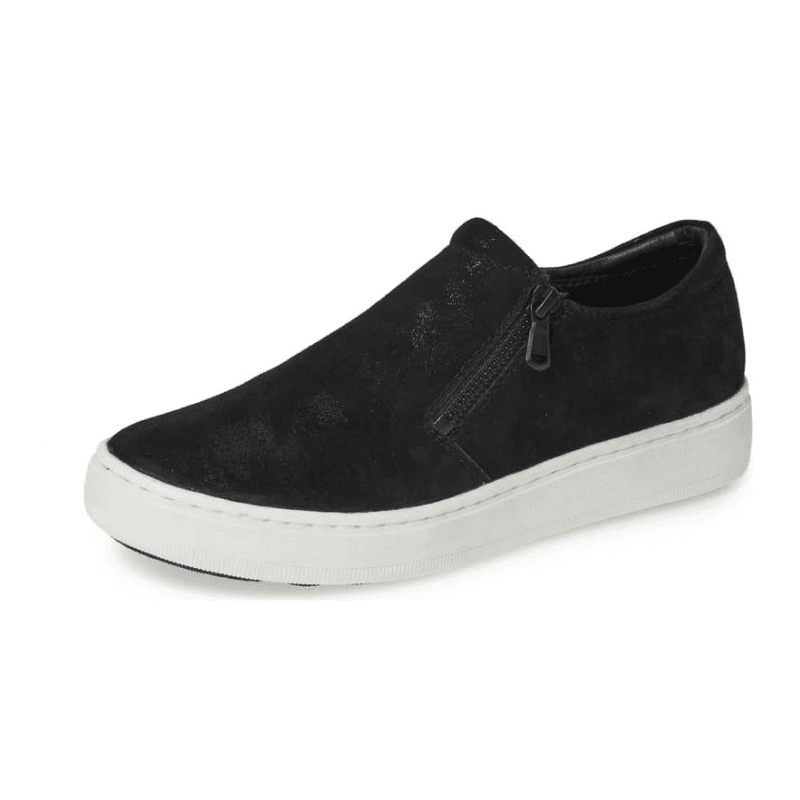 Why wear a plain slip on when you have the option of wearing these shimmery ones? Crafted in black and midnight blue, these feature a contrasting white outsole, side zipper, and exceptional cushioning for all day comfort. 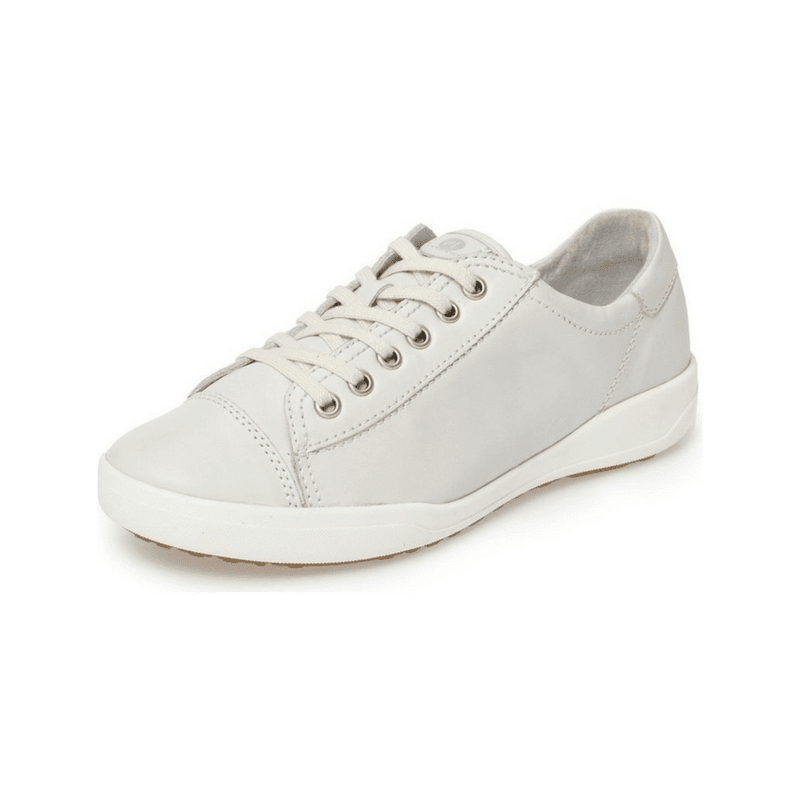 Liefstyle and comfort come together seamlessly in these leather sneakers. Crafted with terrific cushioning and a flexible outsole, these are made to move and bend with your every step, making them a fantastic option for travel. Available in multiple colors this season!